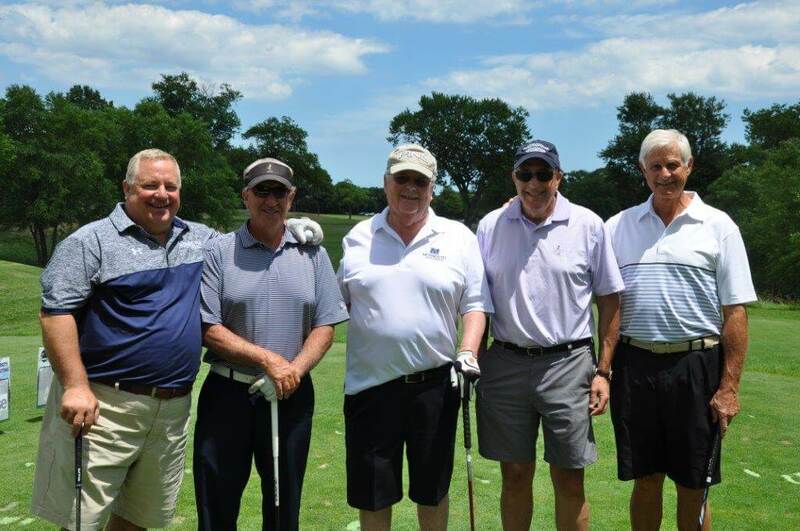 Your support of our annual golf outing enhances our programs and allows our student-athletes to excel athletically, academically, and in the community. Please join us in supporting your Monmouth Hawks by participating in this year’s event. All rounds of golf include an exclusive Under Armour gift, green fee, cart, locker room access, lunch, refreshments, hole-in-one and tournament prizes, cocktails, and post-golf reception and dinner. New for 2019: the Raise Your Game Program. In addition to individual player amenities, morning flight golfers will participate in a 9-hole scramble format and clinic with Michelle Melia (LPGA Teaching Professional/Monmouth Head Women’s Golf Coach) and Lisa Jensen (PGA Professional). The clinic begins at 8:30 a.m., followed by a 9:30 a.m. shotgun start. We will also be offering the opportunity to attend a wine tasting networking reception, hear from a leadership speaker, learn about golf fitness, and other afternoon programming that will help elevate your game and allow you to network with fellow golfers. For more information, visit www.monmouthhawks.com/RYG. 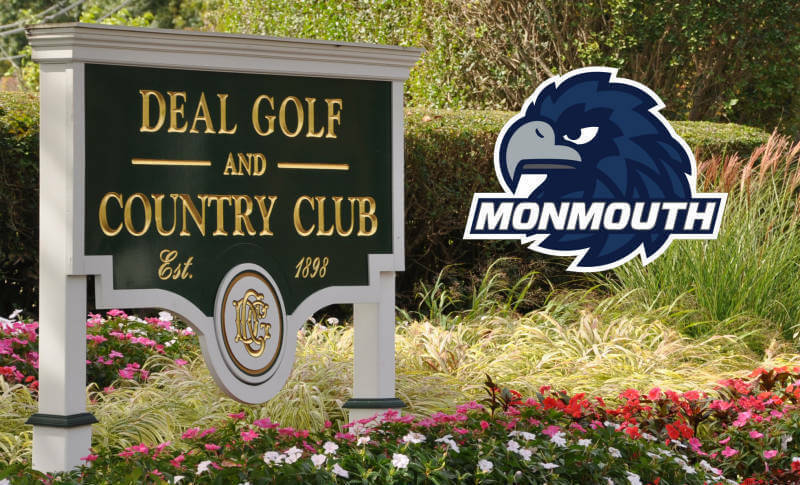 If you are unable to attend, please consider supporting Monmouth Athletics through a sponsorship, a donation to our silent auction, or the Day of Golf Raffle. The Day of Golf Raffle will feature opportunities to win a free round of golf at several area golf courses. For more information, contact Ken Taylor at (732) 263-5474. Thank you in advance—we hope to see you on June 17! Deal Golf and Country Club is a private, member-owned club rich in golf tradition that dates back to its founding in 1898. Situated on 130 acres, Deal is known for its tight fairways, penal bunkering, and highly-contoured greens consistent with courses designed by Donald Ross. Shotgun Start for 9-Hole scramble 9:30 a.m.
Wine Tasting Reception 1 p.m.
Join Us 5 p.m. – 8 p.m.
All players receive an exclusive Under Armour Gift. Includes exclusive Under Armour gift, green fee, cart, locker room access, lunch, refreshments, hole-in-one and tournament prizes, cocktails, and post event awards reception and dinner. For each player, includes exclusive Under Armour gift, green fee, cart, locker room access, lunch, refreshments, hole-in-one and tournament prizes, cocktails, and post event awards reception and dinner. Includes morning clinic, exclusive Under Armour gift, green fee for nine holes, locker room access, afternoon wine reception, keynote speaker program, and evening reception and awards dinner. For each player, includes morning clinic, exclusive Under Armour gift, green fee for nine holes, locker room access, afternoon wine reception, keynote speaker program, and evening reception and awards dinner.